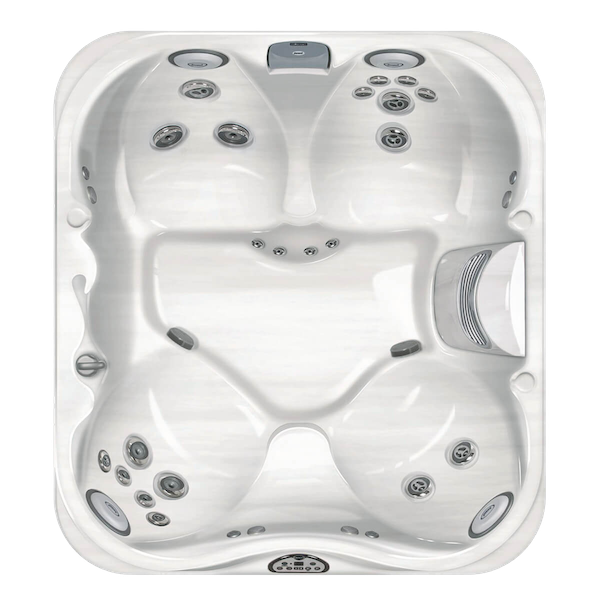 Further in the manufacturing process, after the shell has been made & plumbed, it must be introduced to its wooden frame. 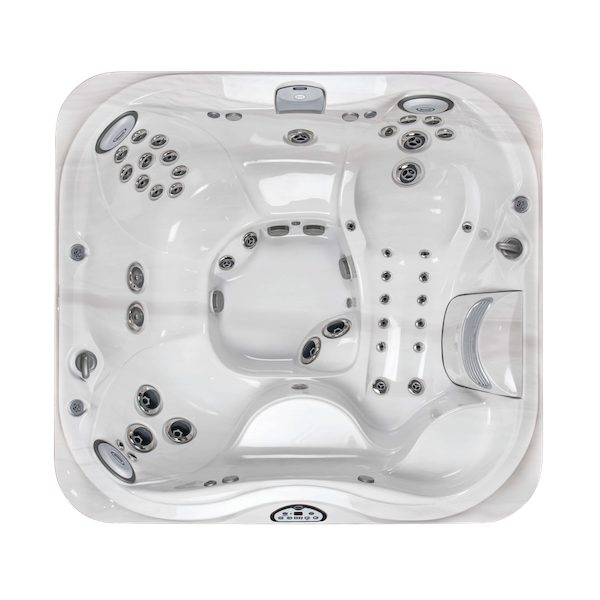 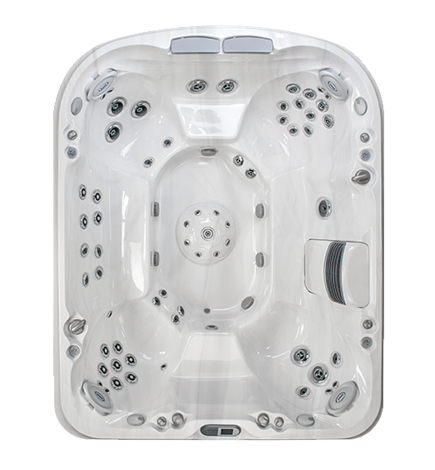 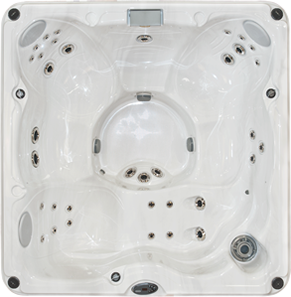 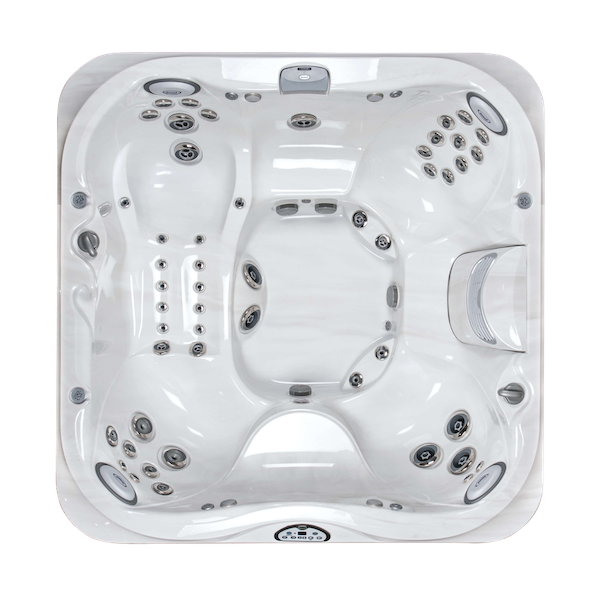 Typically the frame of most hot tubs are made from wood, due in part to its ease of working, great load bearing capability and also that it can flex and will not rust. 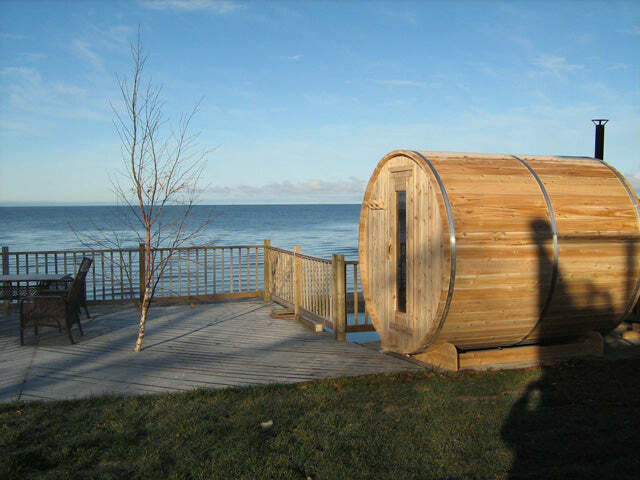 Grade-A timber is used to ensure it is free of defects, has few ‘knots’ & is cut for purpose, so it’s less likely to prematurely fail. 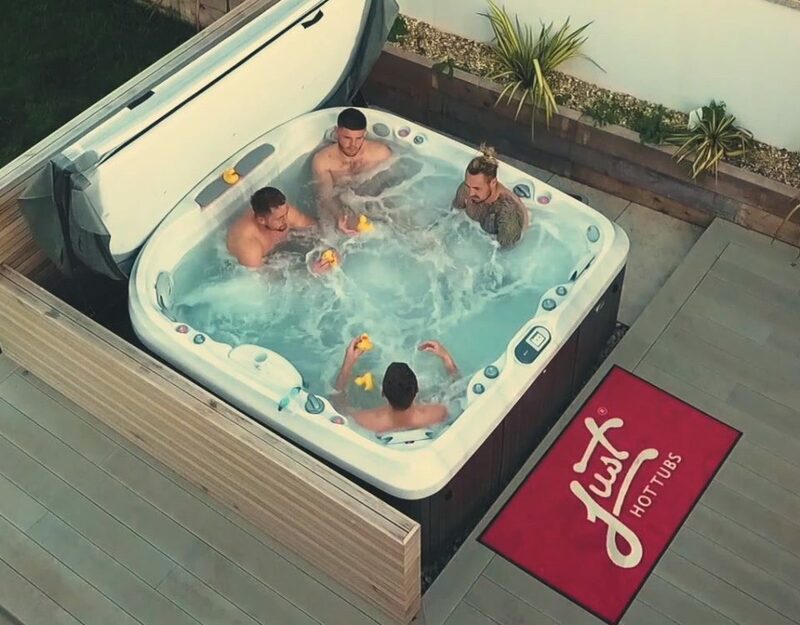 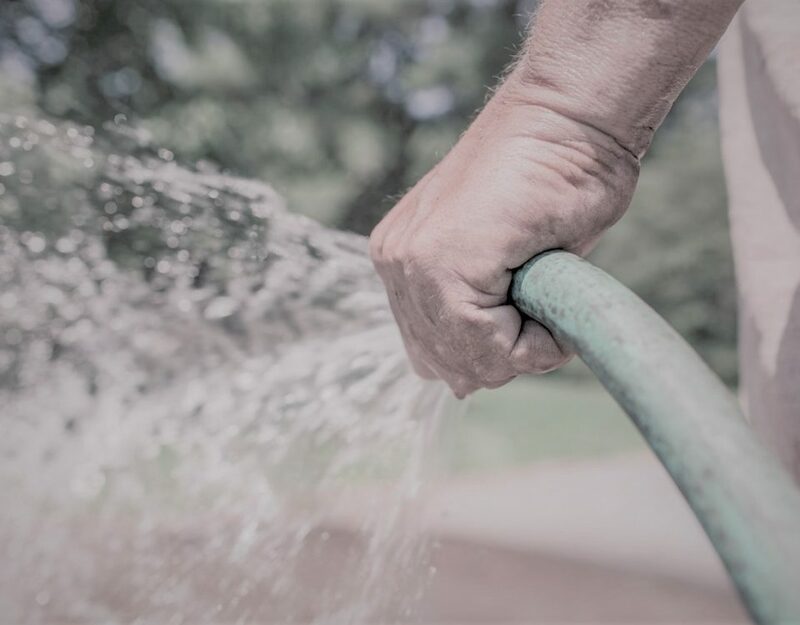 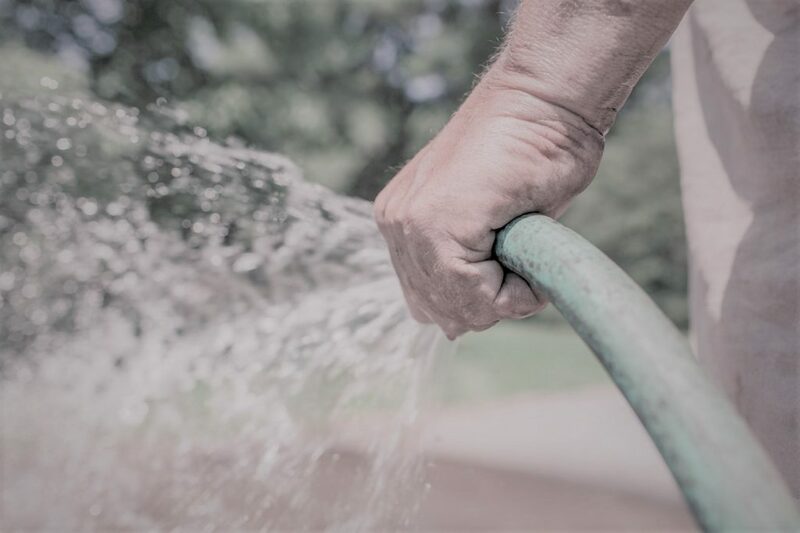 Cedar resists rotting in damp & wet conditions much, much longer than cheaper woods, which means that it can survive for many more years under a damp hot tub. 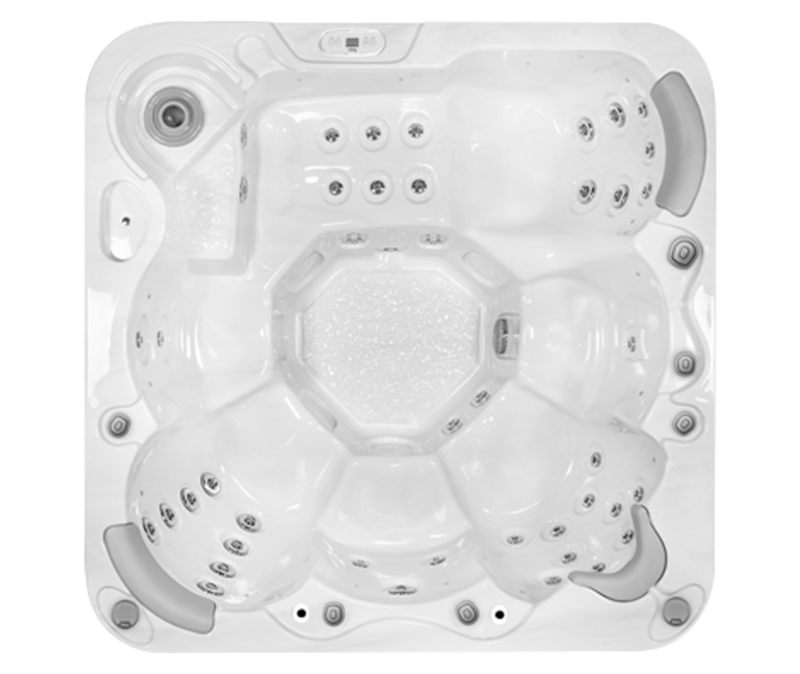 Cedar is not very tasty for insects and as such deters infestation which reduces the likelihood of failure due to structural undermining. 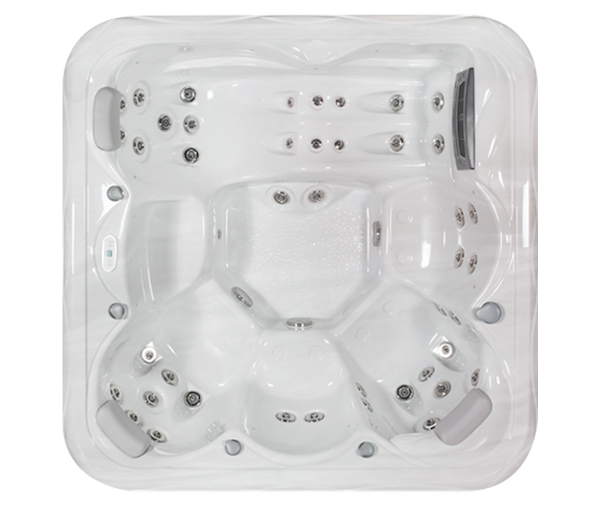 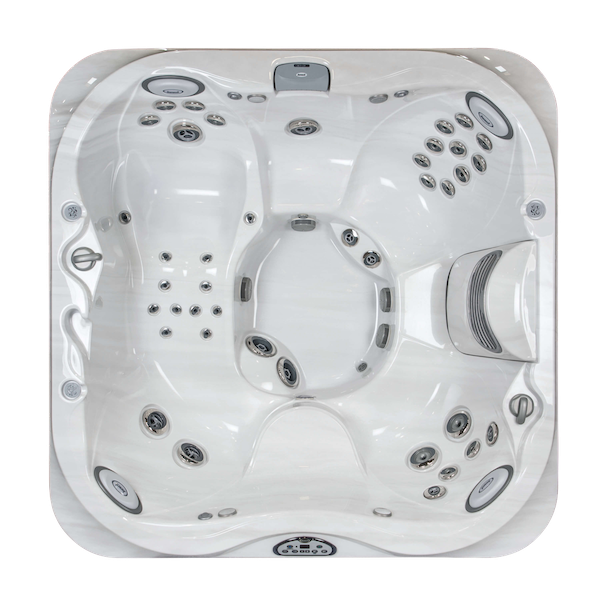 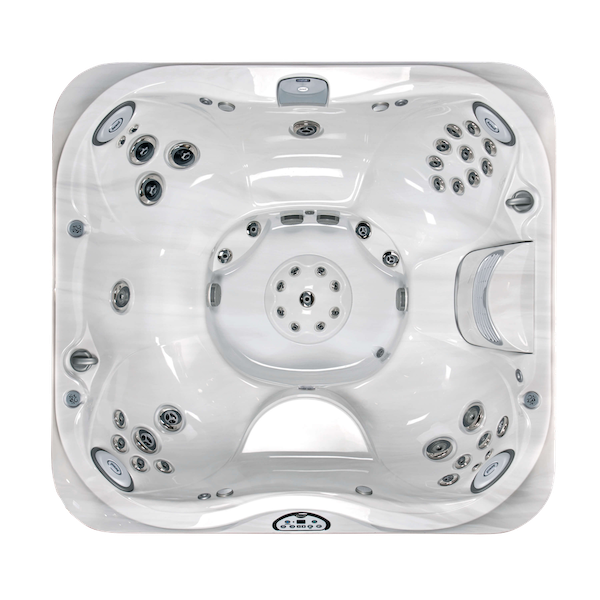 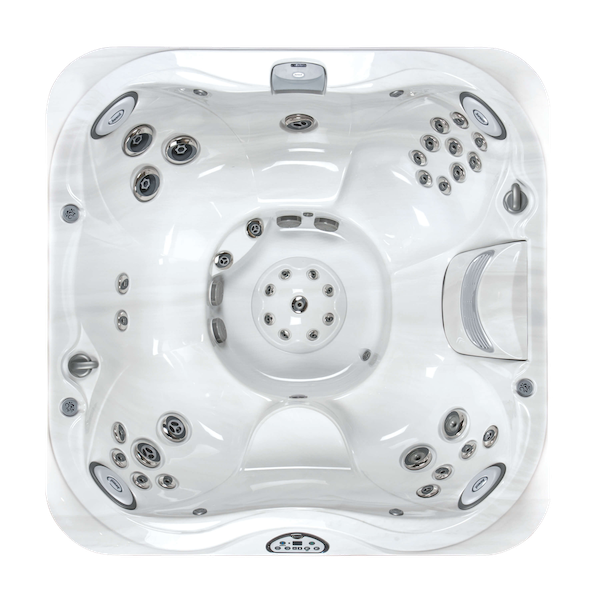 Only 2″ x 4″ is used for structural components, the capabilities of this format far exceed the load a hot tub can apply which means that it will not snap in use. 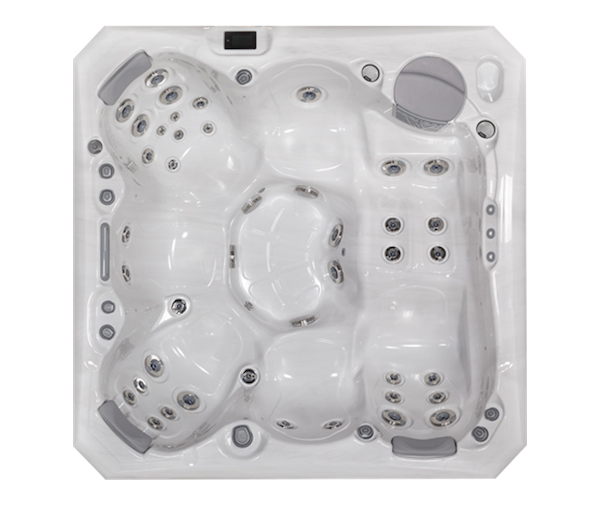 By using screws & no nails Just Hot Tubs can be precise in the locations & ensure that the fastener does not move in the future. 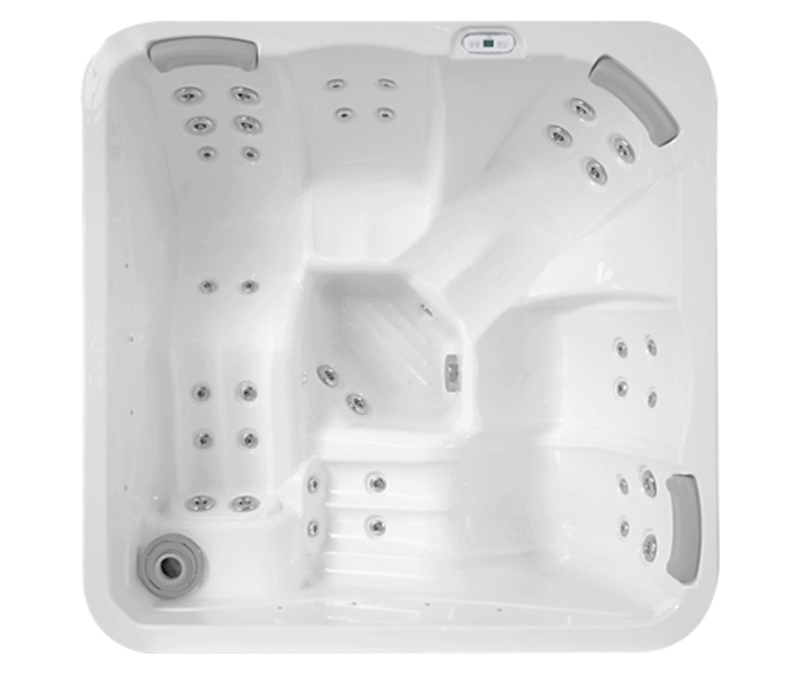 This cementing medium is used between joints to further enhance the screwed joints security increasing rigidity of the frame in transit & throughout its life. 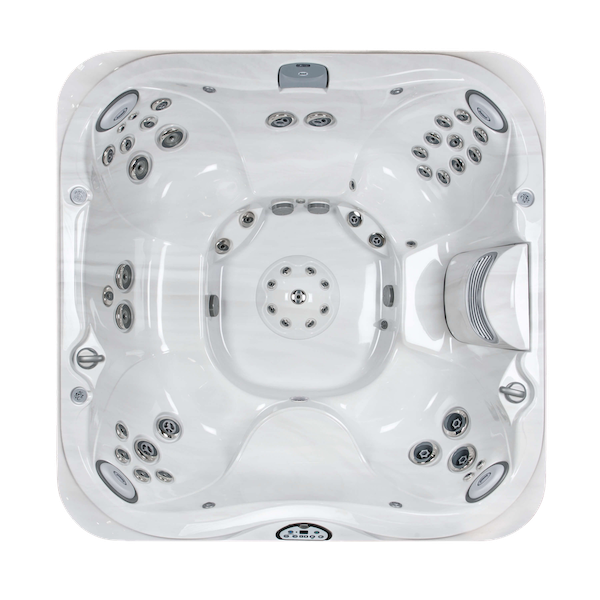 These design practices provide you, the Spa Owner, a product that is built to stand the test of time.